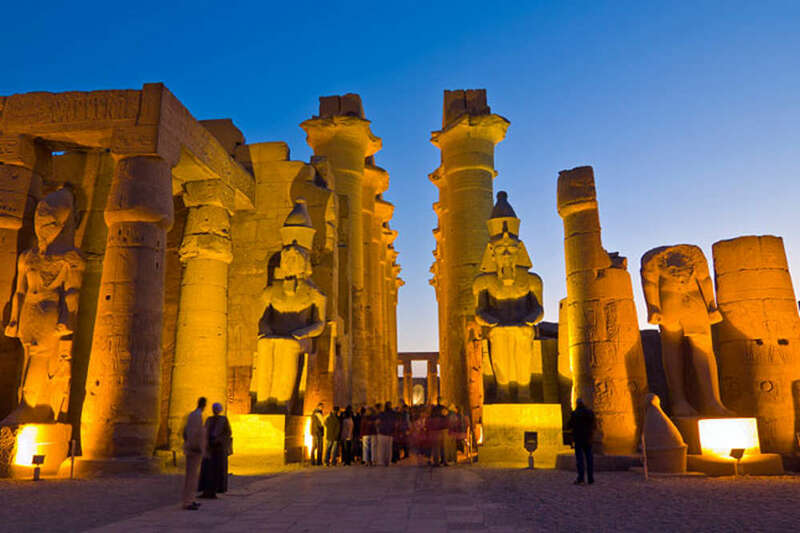 Most of Egypt tourists describe their trip to Egypt as an overwhelming experience: the culture, the nature, the sights, the history, the people, the lifestyle, the cuisine… It is truly a unique experience. 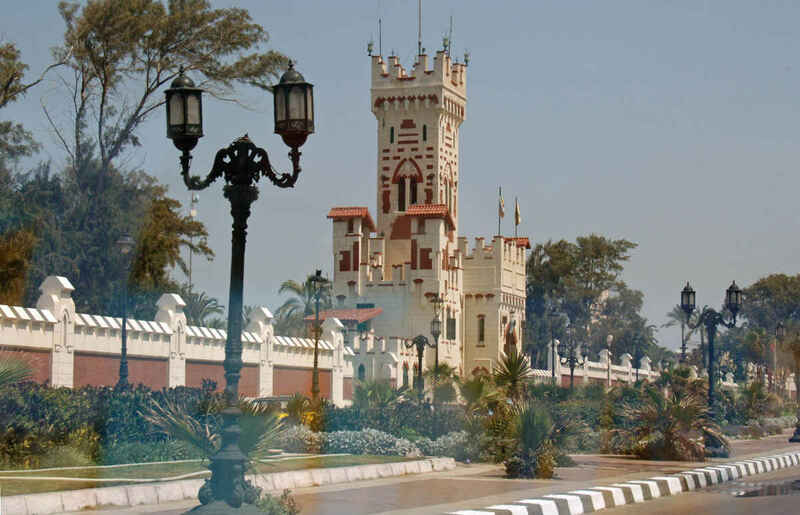 Unfortunately, at this time it is unsafe to travel to Egypt and we will not reccommend an Egypt land tour until the political tensions have resolved. But "this too shall pass", and when it is again safe to travel to Egypt, Alpha J. Travel will be your passport to this dream destination. The Giza Plateau is home to the only one of the 7 Wonders of the Ancient World still standing: The Great Pyramids of Giza. Ride a camel past the pyramids and wave hello to the Sphinx. 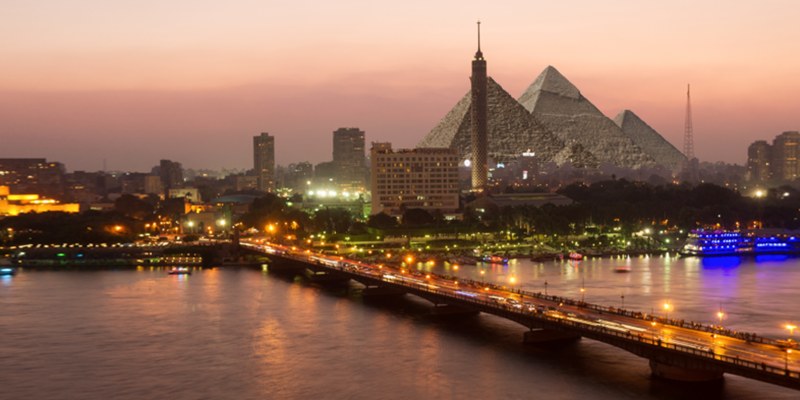 Cairo is a vibrant, exhilarating, exotic, fascinating and welcoming city. Home to the best Pharaonic, Coptic and Islamic sights in Egypt, this city is where you never know what incredible, half-forgotten monument you might stumble across while wandering around. Famous for being called the "Pearl of the Mediterranean,” the captivating Alexandria will fascinate you with its mix of history and modernity. 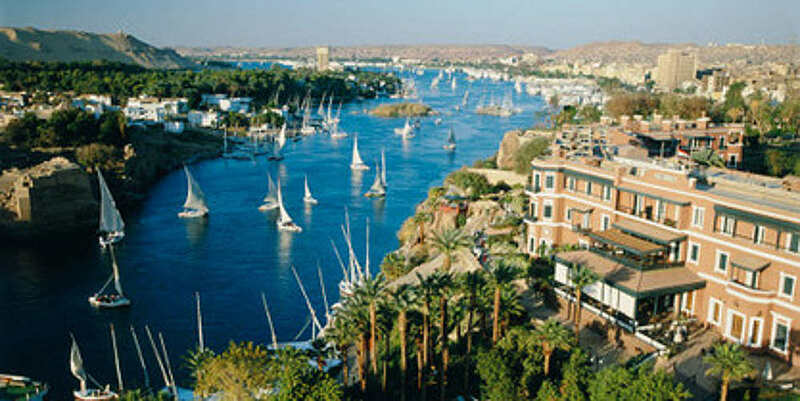 Aswan is known as the ‘the market’ because of the trade route between Egypt and the southern lands. This is the place to go shopping. You can purchase rare spices of the area-and even gold and ivory for an extra special gift or travel souvenir. Take a tour of the Botanical Gardens on Kitchener Island, or sightsee around one of the numerous temples or the Nubian Museum. 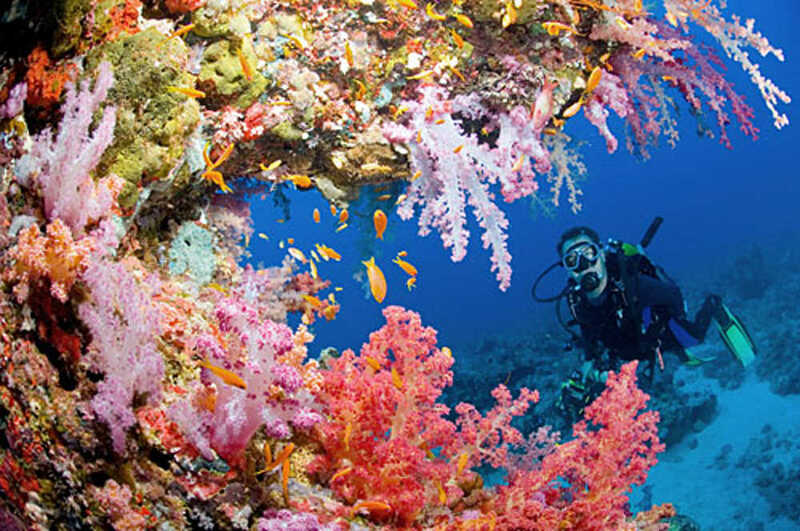 Revel under the sun in the Red Sea Riviera and enjoy some of the best seaside and family activities in eastern Egypt.